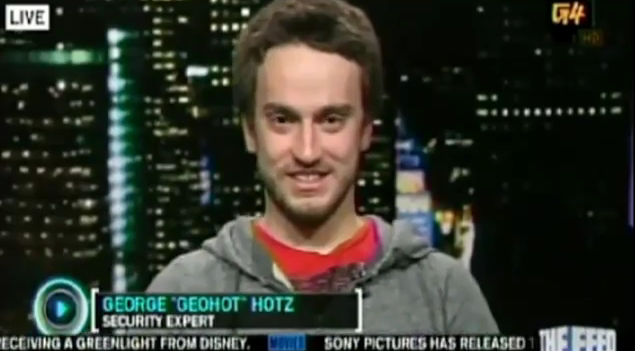 Geohot appeared live on AOTS (Attack of the Show) today where he talked about the lawsuit which Sony recently filed against him for jailbreaking the PS3. He made it very clear that his jailbreak (which is by the way still available on geohot.com) doesn’t enable piracy. All it does is to allow anyone to run unsigned homebrew apps for the first time on their systems (i.e. PlayStation 3). When asked “what exactly the issue is, what are you being sued for here?”. He confidently said, for “making Sony mad”. Check out the whole (five-minute) interview in the video embedded below. It’s worth a watch!